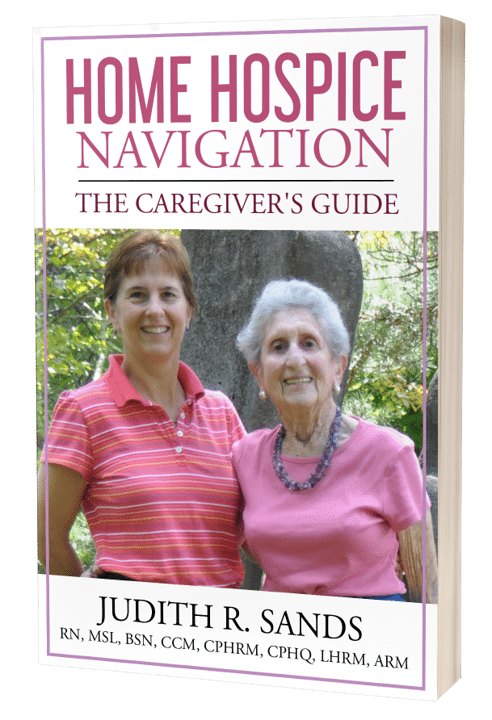 Take a few minutes to hear Judith talk about the book’s inspiration, home hospice caregiving, and how to support caregivers. Hear her passion and conviction to empower caregivers. Thanks so much to Dr. Tim Weir and his show Loving Life with Dr. Tim Weir for featuring me, and my efforts supporting caregivers. It was wonderful to share the driving force for Home Hospice Navigation: The Caregiver’s Guide. The role of the caregiver is constantly changing and evolving, these individuals need “just in time” information and resources. Listen to Robyn Maniscalco interview Judith about key aspects of hospice care that individuals and caregivers need to know to best navigate the hospice journey. She also discusses the importance of Advance Directives, and questions to ask when speaking with a hospice representative to minimizing surprises. Rabbi Richard F. Address, D.Min. is the Founder and Director of www.jewishsacredaging.com. In his January 4, 2019 podcast he talks with Judith about Home Hospice Navigation.